Mantra-recitation. Gayatri japa is used as a method of prāyaścitta, instrument of Tantric practice. It is believed by practitioners that reciting the mantra bestows wisdom and enlightenment, through the vehicle of the Sun (Savitr), who represents the source and inspiration of the universe. 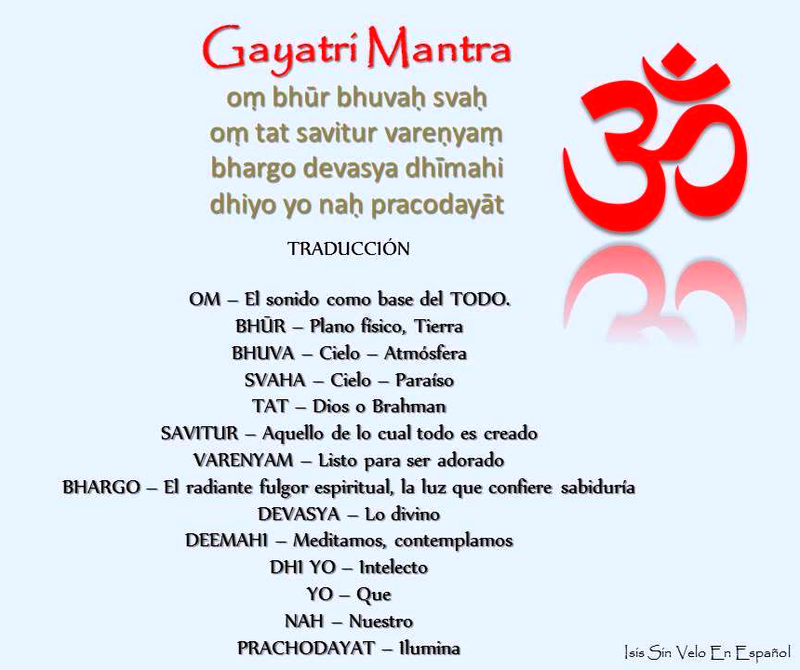 The Gāyatrī Mantra, also known as the Sāvitrī mantra, is a highly revered mantra from the Rig Veda (Mandala 3.62.10), dedicated to Savitr, the sun deity. 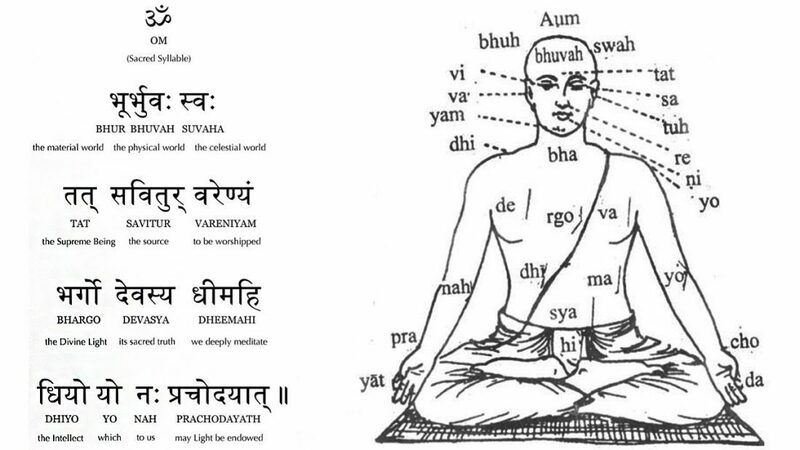 Gāyatrī is the name of the Vedic meter in which the verse is composed. 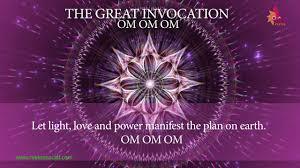 The vibration which is created by the chanting of this mantra is directly working on the three chakras of your body, and therefore it is helping your brain, eyes, sinuses and lower head. Concentration and memory power are sure to improve with this powerful mantra. The most fundamental answer has to do with light itself, which the Gayatri mantra is invoking. Light is an important element because of the power it was over darkness. … Gayatri does not invoke any deity…only the Primordial and sacred Light of the Divine itself. How many times should we chant the Gayatri mantra? On daily basis one can chant 12 or 24 or one mala or multiple of mala. Some basic rules must be followed. The best time is before sunrise or before noon time or sandhya kaal up to one hour from sunset if one follows vedic one. 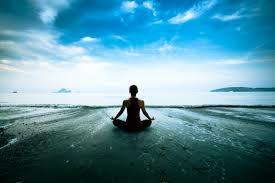 It is also called Pranav because its sound emanates from the Prana (vital vibration), which feels the Universe. 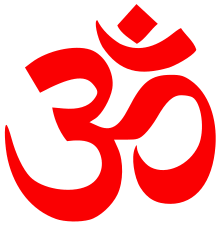 The scripture says “Aum Iti Ek Akshara Brahman” (Aum that one syllable is Brahman). The above three words of the Gayatri, which literally means “past,” “present,” and “future,” are called Vyahrities. Vyahriti is that which gives knowledge of entire cosmos or “ahriti”. The scripture says: “Visheshenh Aahritih sarva viraat, praahlaanam prakashokaranh vyahritih”. 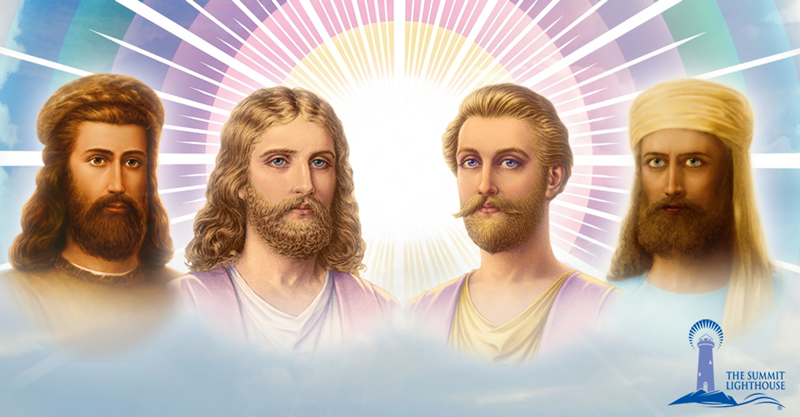 Thus, by uttering these three words, the chanter contemplates the Glory of God that illumines the three worlds or the regions of experience. Savitur means “Divine Sun” (the ultimate light of wisdom) not to be confused with the ordinary sun. The mantra is an expression of gratitude, to both the life-giving sun and the Divine.